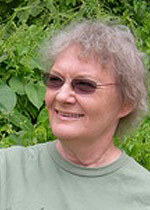 Glenda Larke was born in Western Australia and trained as a teacher. She has taught English in Australia, Vienna, Tunisia and Malaysia. Glenda has two children and lives in Kuala Lumpur, Malaysia, with her husband.